everypoker.com — Website Sold on Flippa: Huge potential in the right hands ! Huge potential in the right hands ! 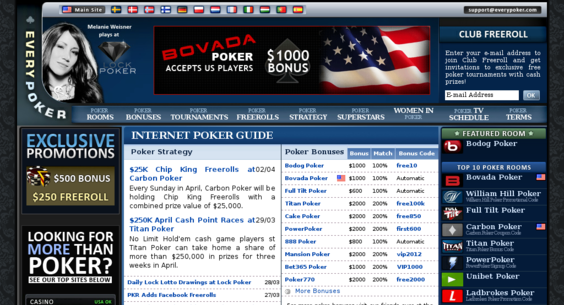 A poker review site that we aquired and have no time for. The site is listed in Google under various keywords and has some great back links.